Video plumbing pipe inspection is a process where a plumber comes in from a plumbing company, or another specialist, comes in and runs a wire with a camera at the end down a homes branch lines. Branch lines are the pipes that lead from a tub or faucet into the sewer line. The camera may also be fed into the houses sewer line which is the larger pipe that leads to the town or city’s sewer system. With this camera the sewer lines can be seen in close-up and high resolution detail. This closeness and detail allows even the smallest cracks and issues to be noticed. 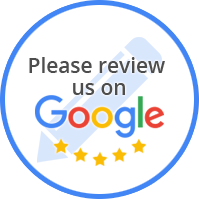 The plumber can then relay this information to the homeowner so that they can make a more informed decision about getting the plumbing repair done. One of the worst places to need plumbing repairs or inspection is in your sewer lines. In many cases the cause of the issue may be under many feet of dirt and pavement. When the sewage starts backing up and going into the home it can be very unsettling and a sign that there’s a problem with the sewer. Often an extensive repair is needed which can be very expensive. Luckily there is a way to inspect the pipes for damage which can help pinpoint the location of the problem and reduce the cost of a repair. 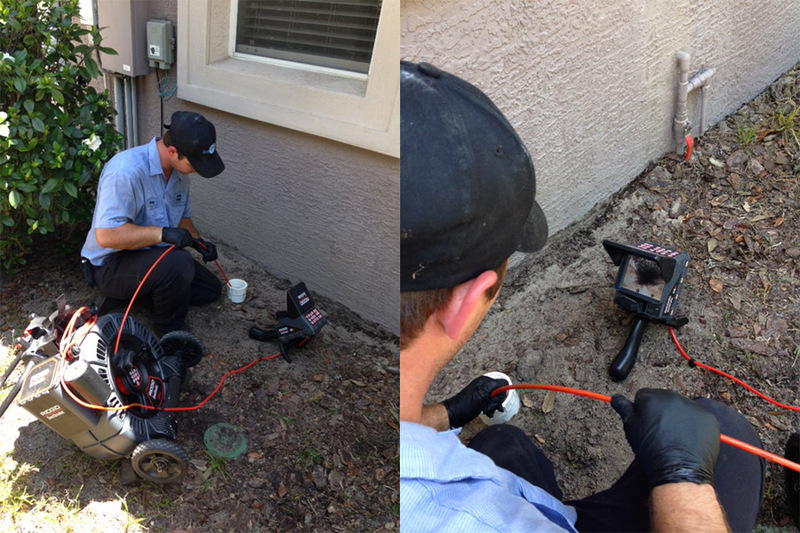 In-line video pipe inspection can help detect a number of problems inside plumbing pipes. These video plumbing pipe cameras are waterproof and able to maneuver in many different ways, through many different types of pipes, so it can reach the source of the problem. 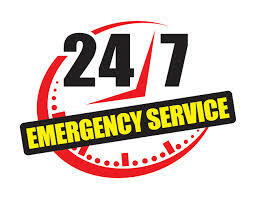 Any issues found inside the pipes would need to be fixed and the pipes may need replaced. The in-line video inspection process is able to detect many different issues easily and quickly. These issues can be, but are not limited to, broken, cracked, or collapsed pipes, blockage (clogged drain), offset pipe (the pipe has moved due to the ground shifting), corrosion of the pipe, bellied pipe (sunken pipe that creates a small valley of waste buildup), leaking pipe joints, tree or shrub root intrusion going inside the pipe, and old or outdated pipelines. Clogs can be caused from many things such as tree root intrusion, unflushable objects, hair, cooking grease or cooking fats, and a buildup of waste. For more on clogged drains see our article “Common Causes of Clogged Drains in Your Home” If the homeowner is lucky it is just hair or a buildup of regular household waste. Any foreign objects could cause a blocked drain to not be easily fixable. Additionally, cooking grease or fats may crystallize in the pipes making them more difficult to remove. Tree roots however may entirely break the pipe. In most cases, at this point the section of pipe will need to be replaced and the roots will need to be cut and removed from the tree. 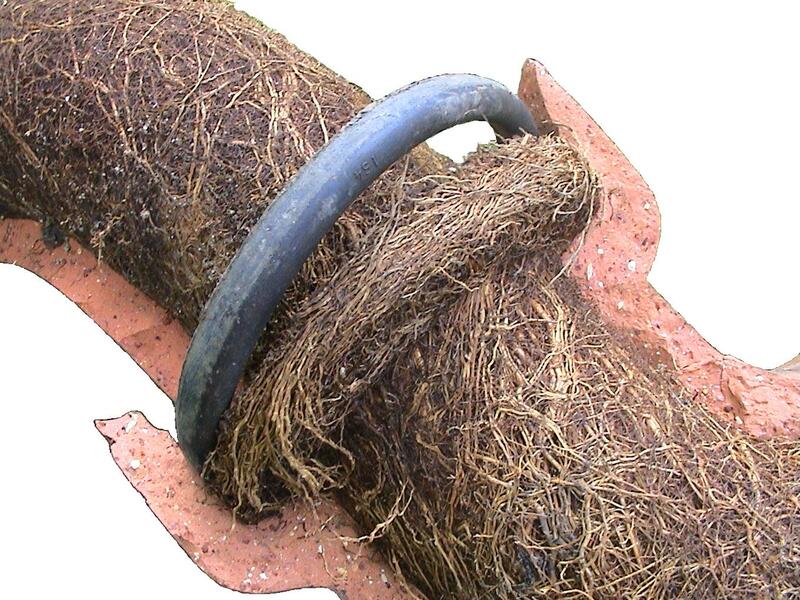 If the roots have not entirely broken the pipe then Hydro Jetting can be performed. Hydro Jetting is a very effective method of cleaning sewer lines and pipes by using high pressure streams of water to remove build up, paper products, waste, hair, roots, sludge, soap, grease, sediment blockages, and other debris. Check out our article Hydro Jetting Sewer Lines to Unclog Plumbing Pipes for more on this option.